When it comes to improving eyesight, there are various types of eye surgeries available that correct vision problems. PRK was the first laser eye surgery technique developed. It stands for photorefractive keratectomy. The PRK surgery corrects nearsightedness, farsightedness, and astigmatisms. The word laser stands for light amplification by stimulated emission of radiation. Lasers direct a precise beam of light to a particular area. As with all types of laser surgeries, the vision correction is accomplished by reshaping the corneas. The cornea is the front parts of the eye that covers the pupil. During PRK surgery, the doctor uses an excimer laser to remove the outer layer of the corneas. This layer of outer tissue is more commonly called the epithelial. Once the epithelial is gone, the doctor then uses the laser to reshape the cornea’s stromal layer, a deeper layer of tissue. The reshaping corrects vision problems such as farsightedness. 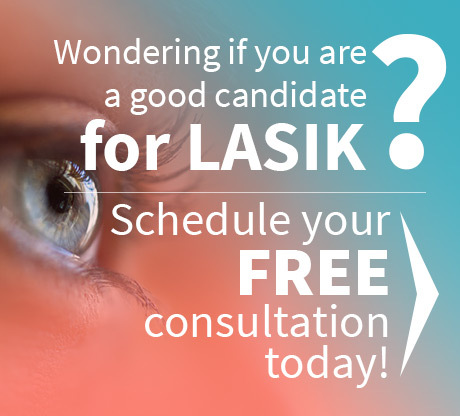 LASIK surgery is a more popular type of refractive correction. Although PRK is still used by laser eye surgeons, it has a slower recovery time. It takes about five days for a new epithelial layer to regenerate. There is also a slightly higher risk of eye infection with PRK surgeries. To reduce the chances of complications with any laser surgery, only trained and experienced laser eye surgeons should perform these types of delicate operations. 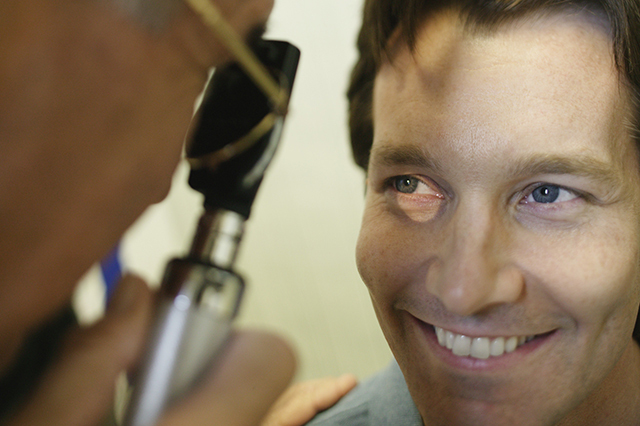 For those living in Texas with vision problems, a visit to an eye doctor will educate you about your treatment options. 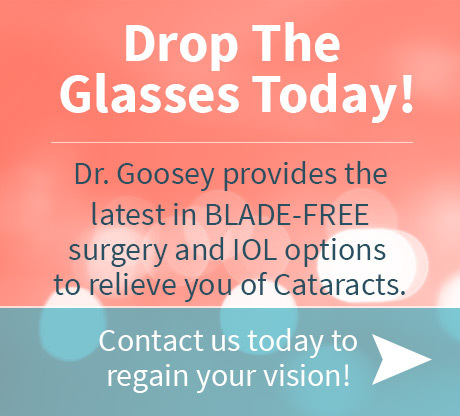 Your local Houston LASIK surgeon, Dr. Goosey, is a perfect source of information for improving your eyesight. Contact our offices today to schedule an appointment.